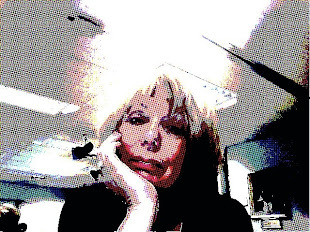 Just watched CBC Documentary Are We Digital Dummies? 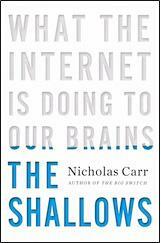 and have downloaded (to Kobo app on new iPhone) Nicholas Carr's What the Internet is doing to our Brains: The Shallows, finalist for the General Non-fiction Category of the 2011 Pulitzer Prize. Why? In one segment of the documentary, viewers are challenged to count how many times the white team passes the ball. There was a point where I lost track. The ball seemed to move to a "white" player behind the "black" player. Fixed as I was on the ball and the count, it was only when the narrator reviewed the action that I realized that my tricky brain had missed completely what had really happened. What my brain had blocked out, what a complex system the brain is, what just might be reason to interrogate accepted thinking about concepts like multi-tasking -- well, sometimes you need these AHA! 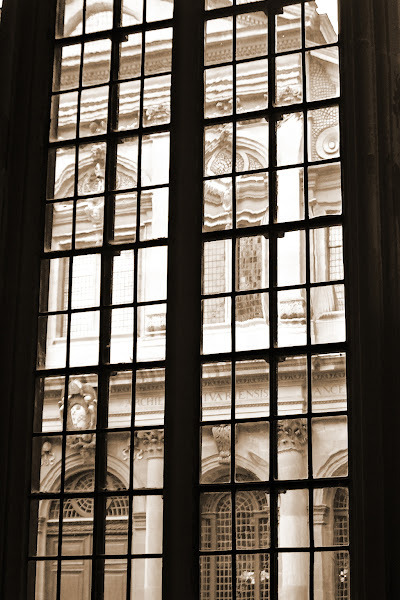 moments to remember that, as we wade into new new areas with technology, we do need to be taking reality checks and depth soundings as we advance.